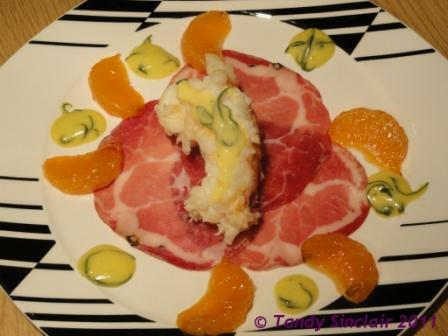 I was extremely lucky to be gifted a HUGE bag of clemengolds and set about making all sorts of lovely goodies with the produce. 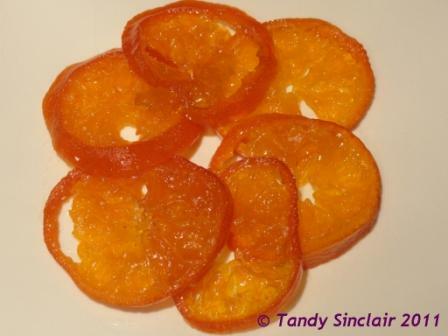 You can see my recipe for candied clemengolds here. 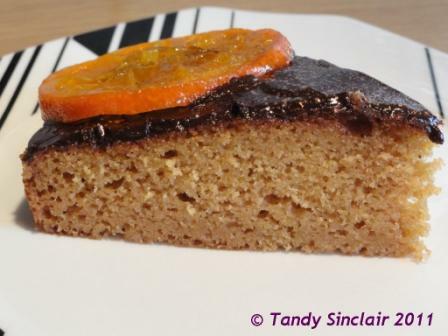 I chose to make a clemengold cake using my standard cake recipe which is a no fail one in my opinion. so, with some of the left over clemengold syrup, I decided to make my standard cake recipe with a little twist! Thanks, hope you got a better night’s sleep! I love your new look Tandy – it has been in my diary to do a revamp for the longest while but alas – I just don’t get around to doing it! Your cake looks fantastic too! Love the new look (have only just seen it) and the recipes. Really need to candy my own fruit this year! thanks, hope you had a super time away! Man, now I’m going to the kitchen…to EAT!!! It came out much nicer than my cake!